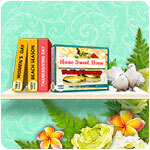 Game 1001 Jigsaw - Home Sweet Home - Wedding Ceremony - Download and Play Free Version! 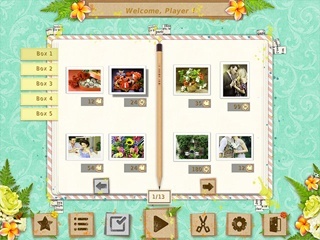 1001 Home Sweet Home: Wedding ceremony is an exciting puzzle game and a fantastic opportunity to feel the warmth and to visit the wedding ceremony of your dreams. Assemble jigsaws from a multitude of pieces and make your wedding ceremony in 500 high-quality photos. Now you can play your favorite puzzle game and feel a festive mood! For more exciting and comfortable gameplay, we've provided a bunch of opportunities! 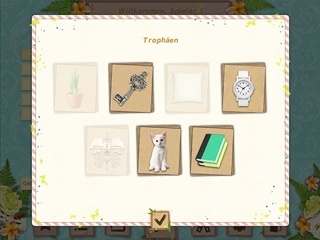 Set a difficulty for each puzzle to suit you - choose the number of jigsaw pieces, their angle and the turn function! Save your progress at any time and come back to assembling your saved jigsaws whenever you want! Simple controls and a bunch of hints and tools make the game more comfortable. With configuration options like this, the game is accessible both to new players and true professionals in the puzzle game genre.